Is It Wise For You To Read This Unfortunate Series? If you are reading this post you are probably considering whether or not you should read A Series of Unfortunate Events. I am here to tell you that you will hear two different answers to your question. Lemony Snicket: Absolutely not. Unless you just enjoy being completely depressed, soaked in the puddles of your own tears. Me: Absolutely, yes. I'm not sure what is the matter with the author. But you won't shed tears… at least not many. The only one who is very dimwitted wouldn't laugh over these warm-hearted children's books. Lemony Snicket:Warm-hearted! The only thing that is ever warm is the blood spilled by vicious villains! 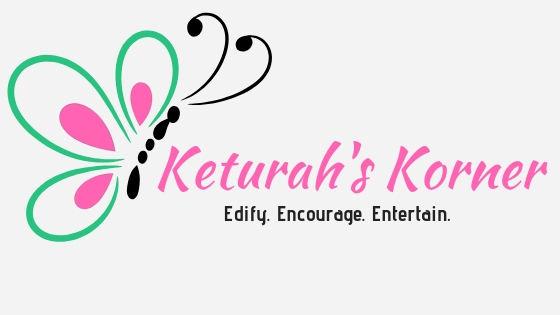 No, do not listen to Keturah. These books of mine are full of miserable accounts concerning the lives of the Baudelaire orphans. Many of which consist of very cold, sleepless, frightening nights. Me: I'm sorry, dear readers. We will say goodbye to Mr. Snicket, as he isn't in the most positive mood today. This is loosely related to my post More Than Modest. I have come to a huge realization: most of the world is selfish. Past the way we act and speak, on to the way we dress. To each individual life and the world revolves 100% around “me” and the way they do things. And I am no exception to this. I am going to try and keep this post clothing focused...but as in many areas, my thoughts are directly and indirectly weaved around so many others. More like a complete remake – but there are still pieces worth salvaging??? This spring one of my uncles died. It was very sad, and the circumstances of his death were crazy. He was too young - it shouldn't have happened. All of us were shocked. Many were angry. It's crazy how death makes life appear so differently. Especially when death happens to someone you know. What's even sadder... I wasn't able to go to his funeral because I was traveling and too far away to catch a ride with anyone that was going. This post, though, is not going to dwell on the circumstances of his death. It's going to be more about him. I never liked to do favorites. I always told people it was wrong to have favorites... at the same time I had them ;) But to be fair I would try to make sure my siblings would have different favorites than I did. Me to my sisters: My favorite color is pink. What are yours? Sisters: I don't know. Me to Jerushah: You can like orange and yellow. Me to Beckah Jo: You can like purple. Me: And my color is pink.